$2.99 This may be in stock for quick delivery; please call! 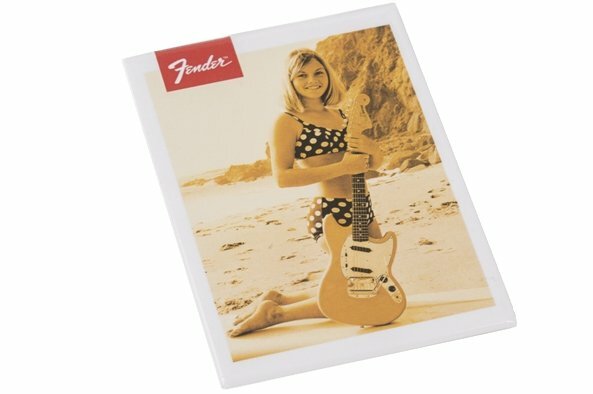 The Fender Bikini Girl magnet speaks to our SoCal upbringing with one of the most memorable Fender photo moments. 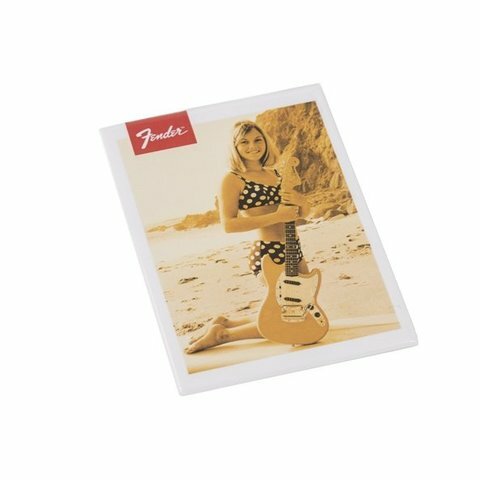 Stick this moment in history on any magnetic surface for a touch of old-school cool anytime.